Christ, the light of the world, shines into the darkness of sin-cursed fallen man, saving His people, redeeming them from the curse of the Law, all apart from the works of man. This sermon is part of a wider series, "The Gospel According to Isaiah." 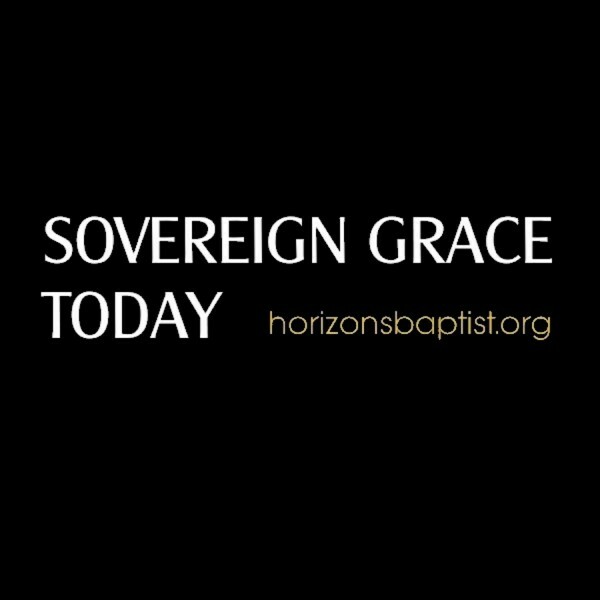 For more information concerning the ministries of Horizons Baptist Church, please visit www.horizonsbaptist.org.